Patio Gardens - A Reflection of You! Patio gardens are a must in a small garden scene! They allow you the opportunity to enjoy the outdoors in a space that otherwise might lack some measure of appeal, no matter how tastefully planted. A small garden without a place to park your derriere is about as useless as a wallet without money in it. It looks great, but there is nothing left to boogie with! Yes, when your entire garden area is less than 600 sq. ft it is hard to give up space to create a patio area. Trust me though, without it, you will not enjoy your garden nearly as much! My current little garden is less than 600 sq. ft, and I have THREE small seating areas! I wouldn't give any of them up. They allow me to enjoy my garden at any time of the day or night. Not to mention that my tiny little plot will entertain up to 15 people reasonably comfortably! When designing gardens for a small area, the hard work is in prioritizing your desires and needs. Plan around the function you want your patio area to serve. We are all very different, and have different desires and needs. But we are also all the SAME! We appreciate a strongly functional and beautiful design. 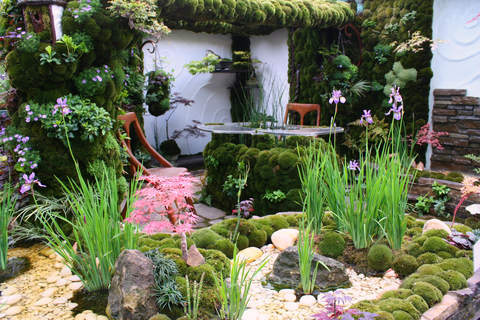 A well thought out patio garden design might even do double or triple duty! Here are some ideas to consider. Family dinners, barbecuing under an outdoor structure, or setting up a full fledged outdoor kitchen are all options. Scale your patio according to your family needs and desires. Live on a city lot or near a crowded intersection? Plan for privacy! Tall walls or trees, shaded areas, sunken spots, and planted boundaries all make your garden more usable when faced with privacy issues. 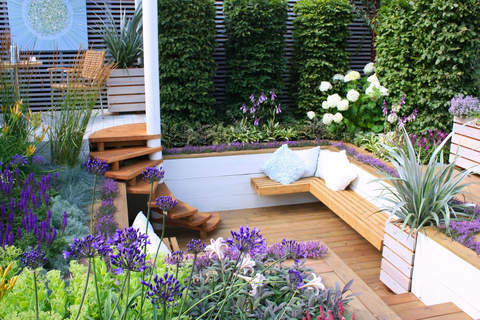 Our modern day small gardens are often also our main storage areas for the entire home. Planning to accommodate this extra demand does not have to destroy their beauty. Think big, think dramatic, and think beautiful. 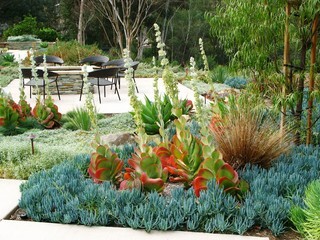 Interesting forms and bold color treatments can do wonders for those 'mundane' garden elements. Are you enamored with water? Consider planning a design around a pool or other magnificent water feature. 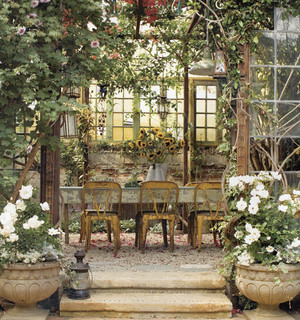 Some of the most incredibly memorable patio gardens include these features. 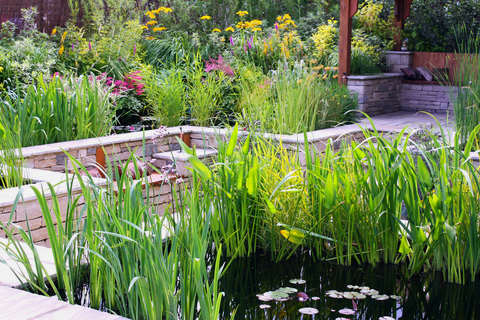 Be sure you have time to maintain and clean any water features, however. Rare is the manmade garden pool that does not require at least minimal maintenance. Trees that drop leaves, algae and debris can create real obstacles to enjoying that pool garden, so plan wisely. Is your favorite activity inviting the social club or the football crowd over to hang? 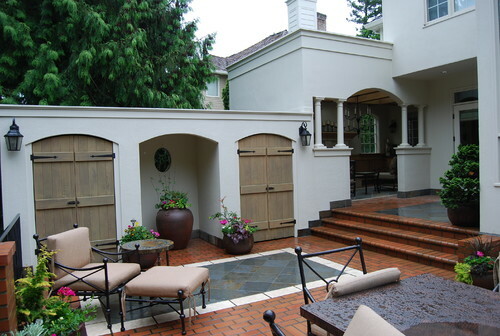 Then design your patio around entertaining! Low maintenance, but highly aesthetic plantings, plant containers that can be easily swapped out, and specialty items such as heaters or fire pits become the order of the day. Plan to accommodate loads of people and lots of fun! Some of us are the opposite! We love the quiet, intimate and natural surroundings that provide us a close connection to the natural world. 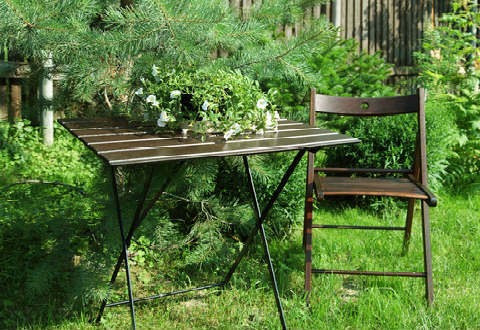 Pull up a small table or a favorite outdoor chair and surround it with plans that help create a private corner. Coffee with your cereal every morning? Plan for an electrical outlet or two nearby. 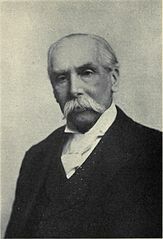 A writer? An artist? Plan a bit of storage nearby for a perfect garden studio. Plant Collector? Patio gardens are an excellent place to focus on a superb collection of plants. Whether a collection of mosses, an assortment of desert plantings, or a vibrant assortment of long lasting perennials, your patio garden can become the prime viewing spot for your garden treasures, and afford hours of appreciative viewing pleasure. Don't forget a great place to sit in the shade and inspect that collection! Are you a great cook? Do you spend hundreds of dollars on food and want to cut back on expenses? Or maybe you just love carrots! Add an element of edible gardening to your patio gardens. Edible gardening is just plain smart. It can be beautiful too! Nature provides an assortment of truly beautiful plants that are also edible. Add a vertical garden of lettuce leaves and spices, or include some lovely nasturtiums and hostas along with the carrots and squash, and enjoy edible beauty at your doorstep! 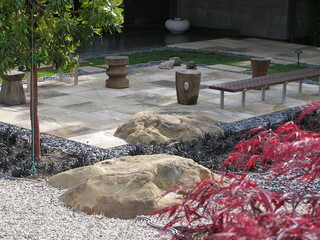 Patio gardens that are well designed can serve multiple functions. You are limited only by your imagination and your budget. Even your budget isn't a real factor if you are willing to be patient! 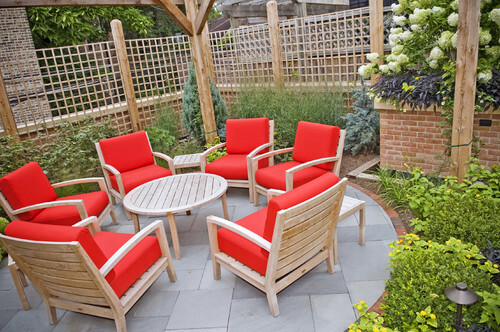 When designing patio gardens for a small space, focus on your primary functional goals and clearly understand them as you set about your design. A beautiful garden that does not work for you is a waste of money, time and effort. 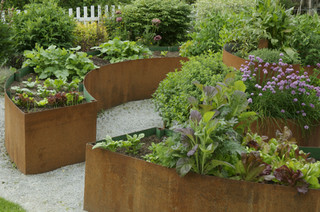 Spend the time early in your planning to isolate what you most want out of your patio garden and make it work for you!